Its back!! 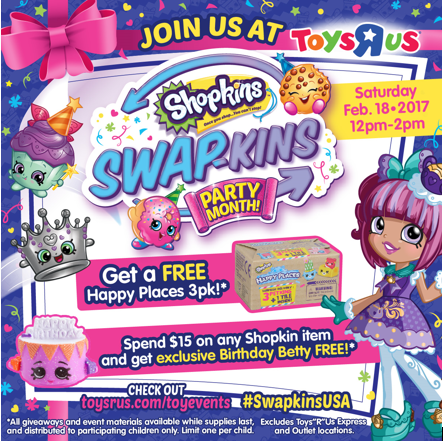 the Shopkins Swapkins party! It’s going on today! 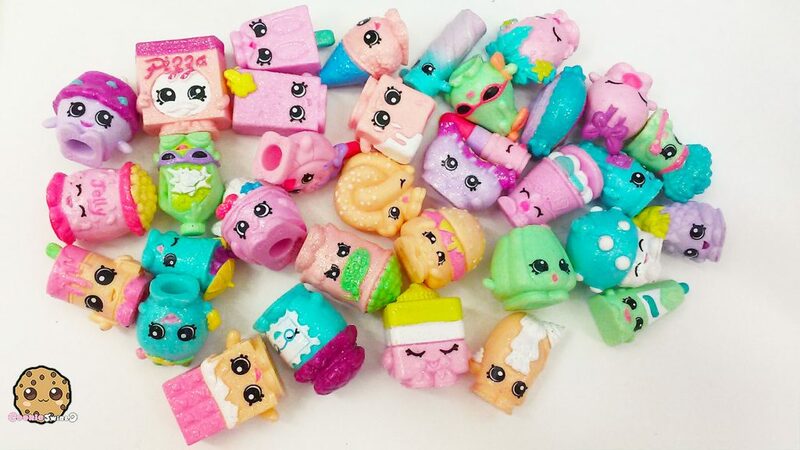 Swap Shopkins with other collectors and get a free Happy Places blind bag! 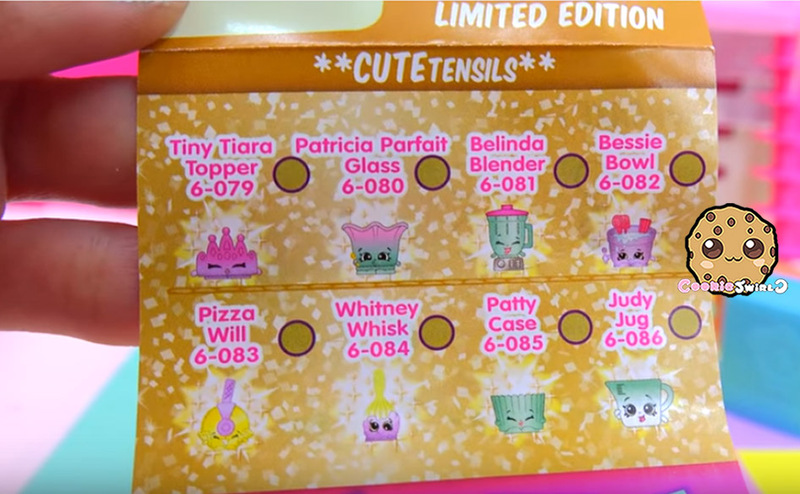 And check out the exclusive Birthday Betty Shopkins that you can get only at Toys R Us! Yay! 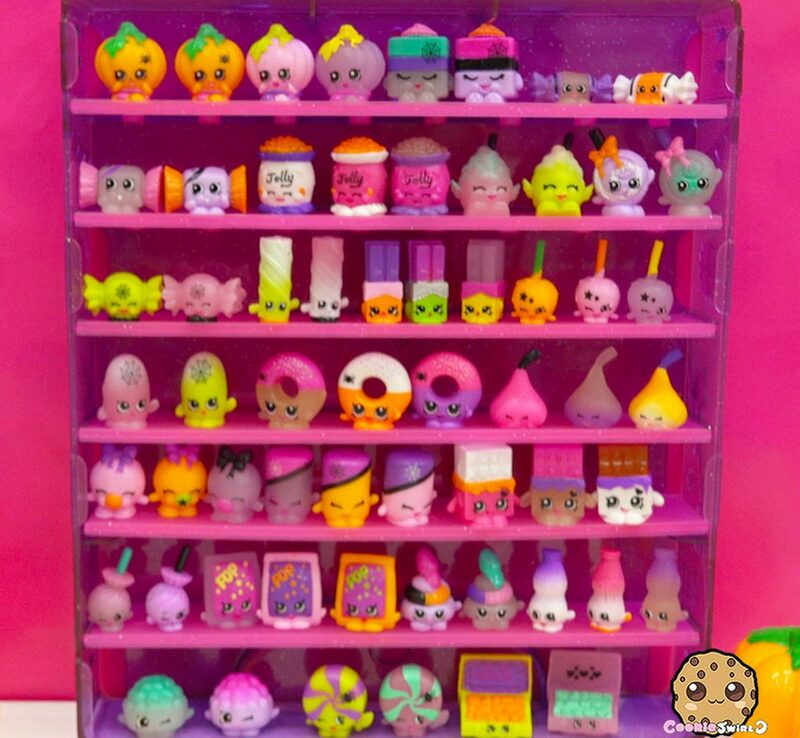 I feel like Halloween is really around the corrner especially with the spooky cute Halloween Shopkins! 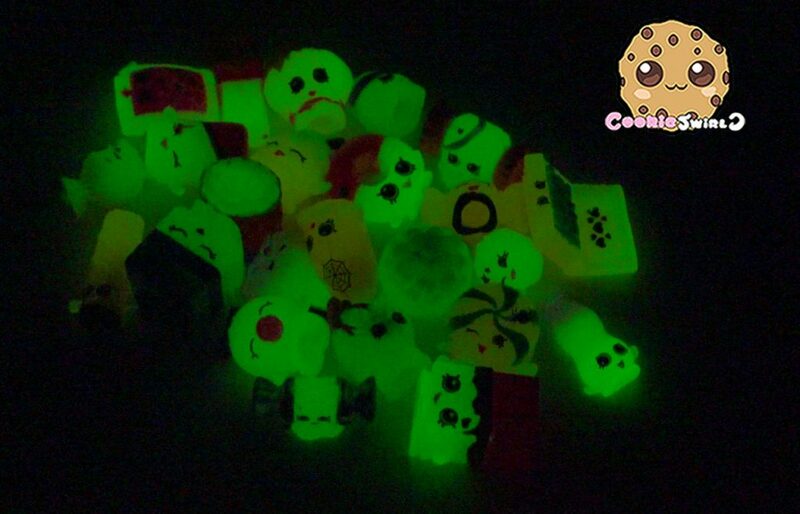 There are 60 to collect and some of them are special glow in the dark Shopkins!!!! Yes!!! Shopkins did an awesome job with this collection, all of the Shopkins in the set are sweet/ candy themed perfect for Halloween. 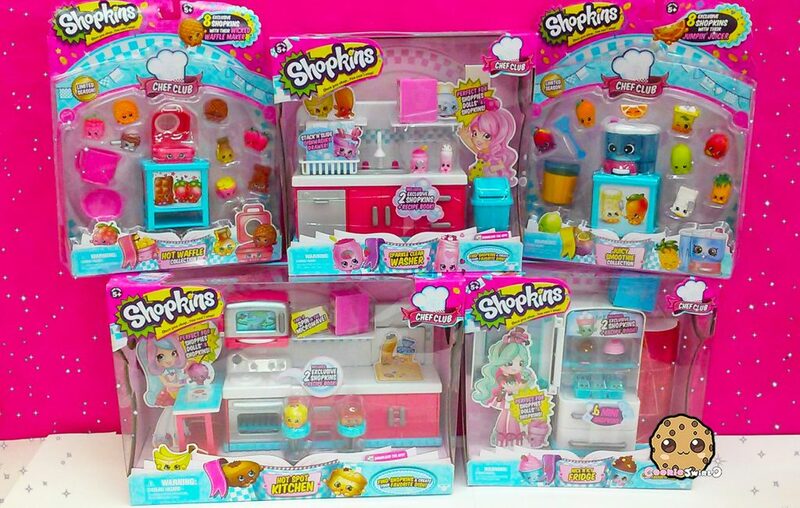 You can find favorites from previous seasons like season 1 and 2 including one of my favorites Cheeky Chocolate and exclusive shopkins from the playsets. 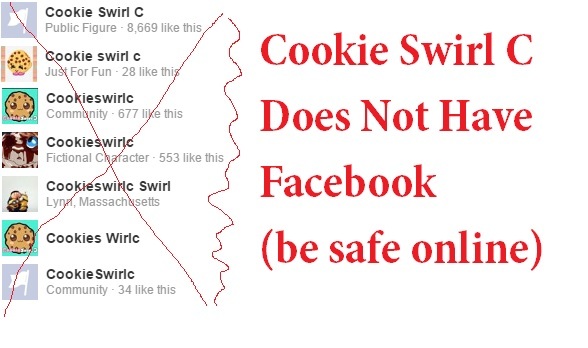 You can watch the review video of them below. 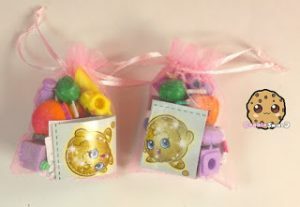 Oh and if things were not sugary sweet enough they come packaged in a cute little pumpkin shaped blind bag! Eeeep! 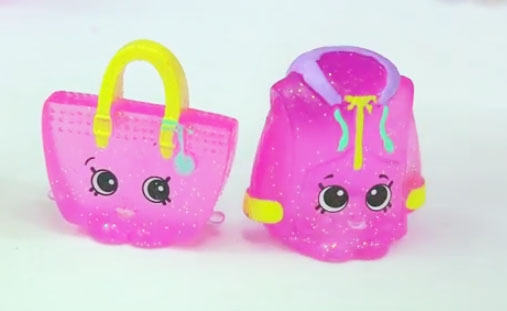 Im so excited about the newest season of Shopkins! Season 6 Chef Club is all about food, food, food! 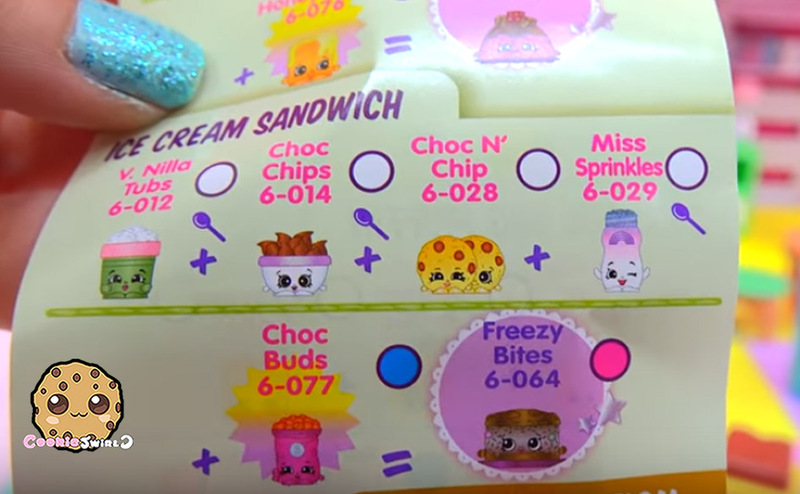 One of my favorite seasons is season 1 because of how cute all the food Shopkins looked so I’m sure I’m totally gonna love this season just as much. 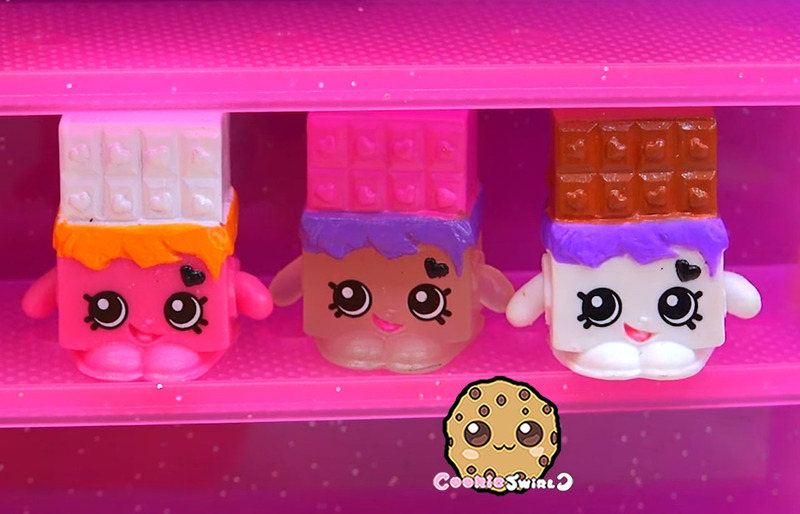 Of course I have my heart set on finding Stacks Cookie and Choc N’ Chip the new cookie Shopkins. Some of new finishes are Dazzling , Glitter and Color Change! Wow! 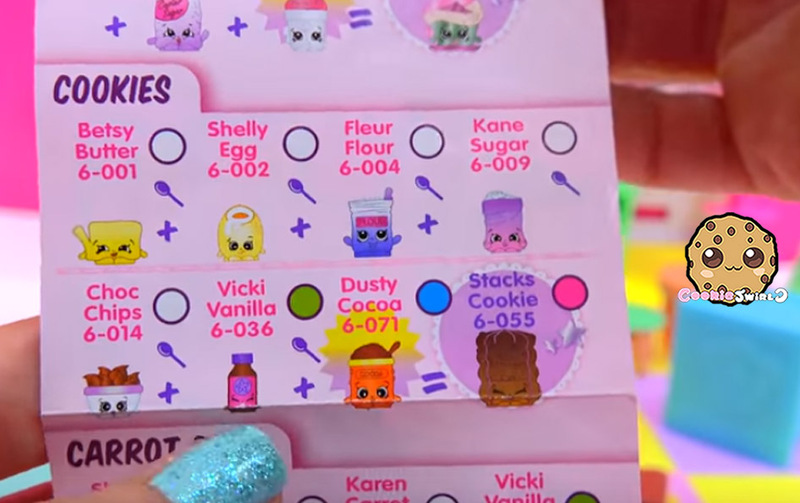 The check list is set up like a recipe so some of the Shopkins appear multiple times on the checklist. 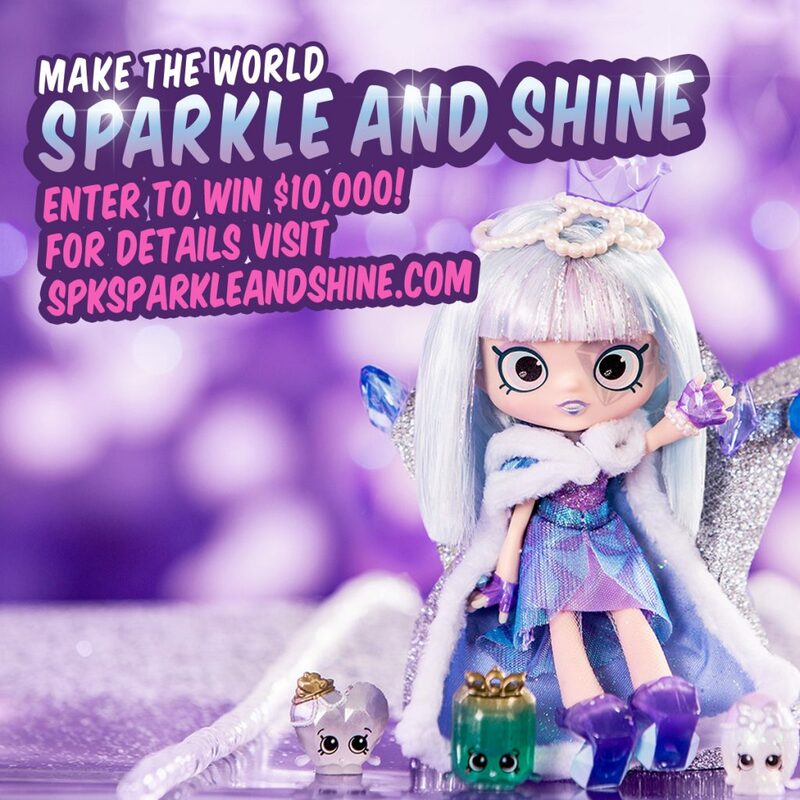 Ok I have emailed the Shopkins freebie winners just now. I will be doing more freebies so don’t forget to check back soon!!! Prizes waiting to be claimed by cookie fan freebie winners.